Eisuke Yanagisawa it was who used a bat detector to create an interesting record of bat-frequency sounds around 2011 or 2012. 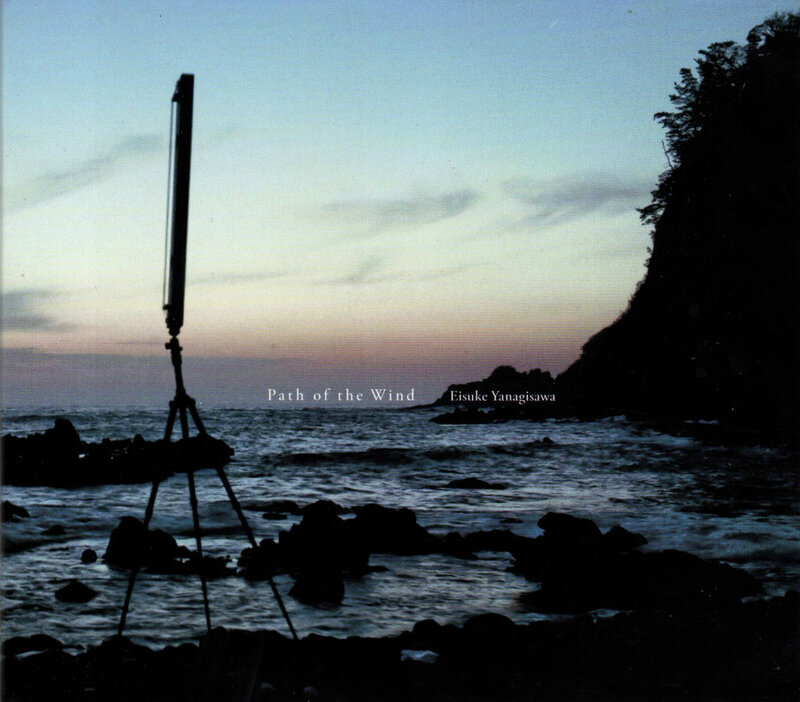 Now this Japanese film-maker and researcher has made Path Of The Wind (GRUENREKORDER GRUEN 182), a lovely record featuring the sounds of the Aeolian harp, also called the wind-harp. Long a favourite with people who love the weather and the environment, these devices (not much more than a resonating box and some strings to be blown by the wind) have a history going back to the 17th century and have even featured in classical composition and poems from the romantic era. The locations are photographed and annotated, in highly concise form; at one time, this label used to spend a lot of money on production of colour booklets of images and notes, but perhaps Eisuke Yanagisawa is just naturally a person of few words. Very good. From 17 August 2018.